the lips intense colour and durability. Its lightweight and creamy texture, rich in active ingredients, ensures total comfort, hydration and a real anti-aging action. 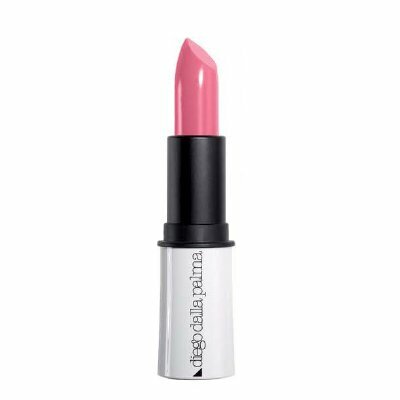 It smooths and fills the fine lines on the lips.